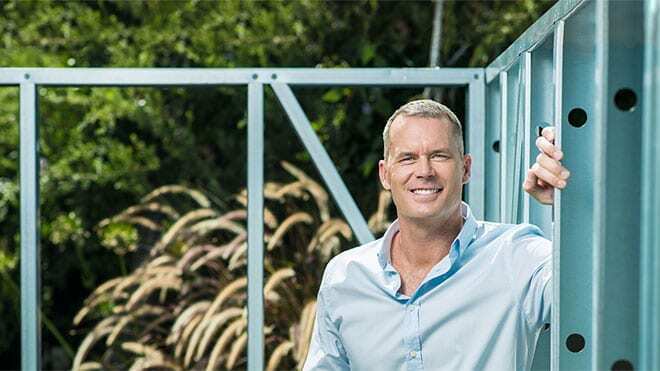 Whether you're a first time owner builder, building your dream home or a commercial builder, with a multi-million dollar project. We want your experience with us to be fantastic. Your home is your design. Completely tailor made for you. 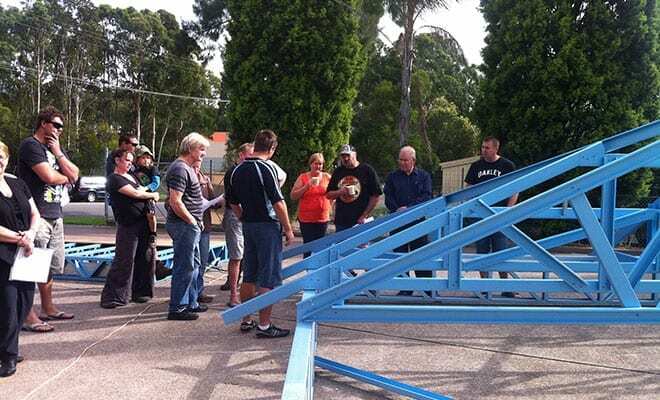 So at Newcastle Steel Frames & Trusses, we want your experience with us to be the same – tailor made for you. From your design to your delivery schedule, we will accommodate your needs to the best of our ability. It's all about you. Steel frames and trusses are 100% termite and borer proof with $0 of ongoing termite treatment and maintenance. 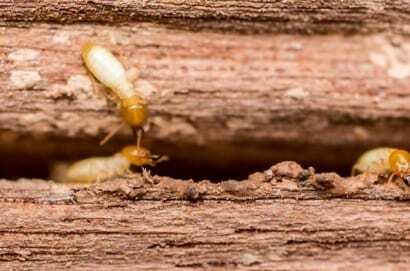 Termite damage is the leading cause of structural damage to Australian homes with over 12.5% of timber framed homes being effected by termite damage and costing Australian home owners over $100 million per year. With most home insurance policies not covering termite damage. 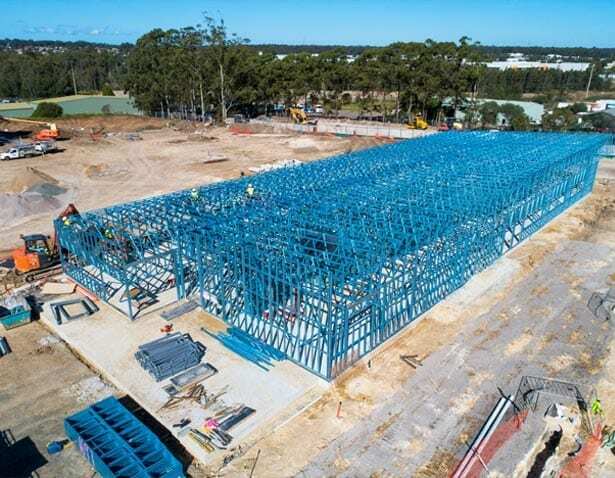 Newcastle Steel Frames and Trusses system produces an extremely low amount of waste which is 100% recyclable, steel is the most recycled product in the world unlike treated timbers which are only down cycled and then sent to land fill. Steel is true, straight and will not warp or buckle. 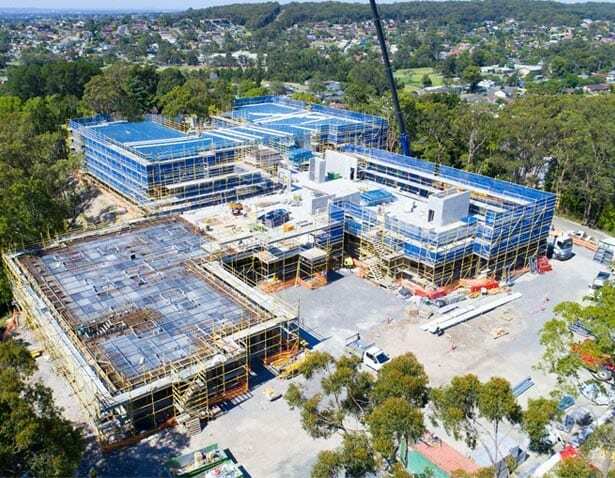 Steel has the highest strength to weight ratio of any building material and with steel frames and trusses weighing at least 30% less than comparable timber frames and trusses meaning lower labour costs to install. 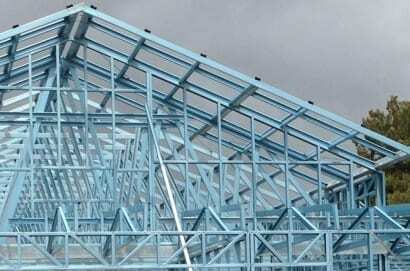 Steel frames and trusses are 100% non-combustible, will not burn or contribute to the spread of fire. 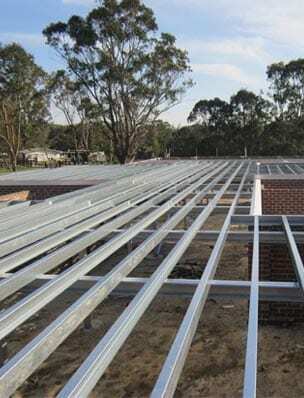 For this reason, when using steel frames in bush fire areas and in conjunction with the NASH bush fire code many of the extremities normally used on a timber frame are not necessary. 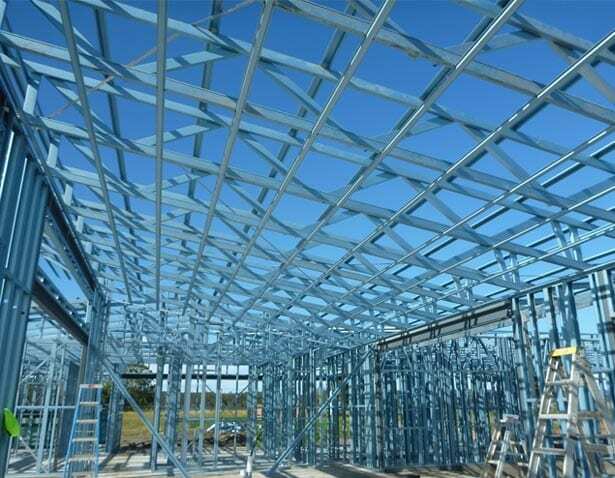 Steel frames and trusses are made from a precision engineered product (steel) and to the millimetre with no natural imperfections like some other building materials such as timber. 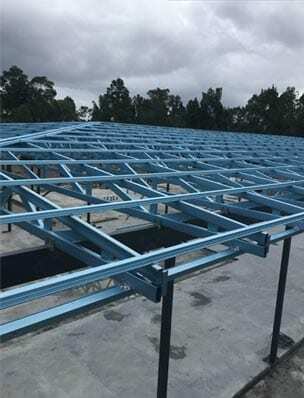 Newcastle Steel Frames and trusses only use the best quality materials, Bluescope’s TRUECORE steel which comes with a 50 year warranty. Protected from corrosion by hot-dipped metallic coating of zinc-aluminium alloy. A building frame made from BlueScope’s TRUECORE® steel is strong, straight and precise, won’t twist or warp over time and won’t catch fire. And TRUECORE® steel is termite and borer proof – so it’s no wonder that the inner strength of TRUECORE® steel is the future of framing. We would like to invite you to attend our information day as an introduction to our product and the benefits of using steel frames and trusses. Our information days are held to introduce our product to builders, owner builders and tradesman that are considering using steel framing for their future projects. Having worked with NSF&T for many years, I have always found them to be a company that not only provide an exceptional product, but they are a pleasure to deal with. NSF&T have years of experience in both residential and commercial design & construction. 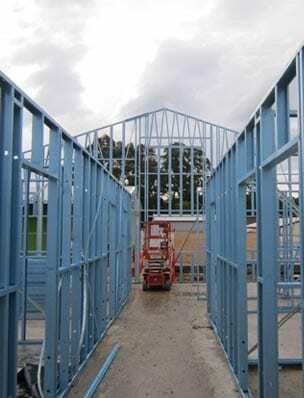 Newcastle Steel Frames & Trusses are a local family owned & operated business who have been servicing the construction industry with steel wall frames, trusses & floor systems for over 35 years. 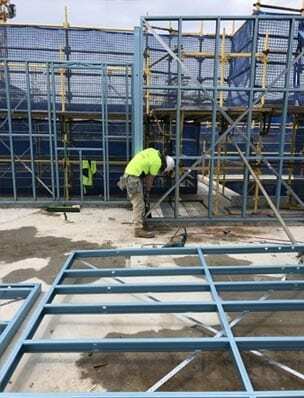 Copyright © 2018 Newcastle Steel Frames & Trusses.